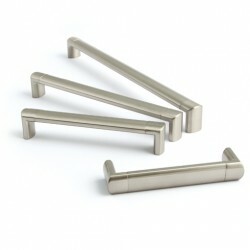 Our wide range of drawer handles at at Oakhurst Interiors ensures that you'll find exactly the drawer pulls or cupboard handles that you need. 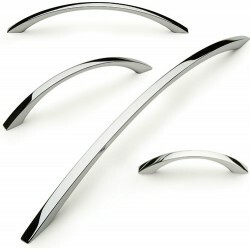 As a specialist online retailer we offer a huge selection of handles from the modern to the traditional. 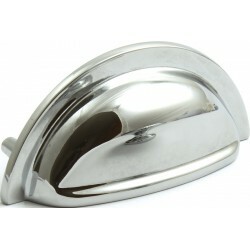 From door knobs to bar handles, the right handle can totally transform the look of your kitchen, taking it from tired and drab to ultra-modern or elegantly-traditional. 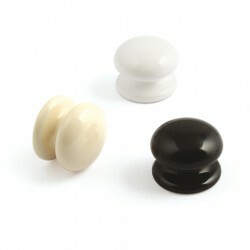 Our wide range of products enables you to find your perfect combination, whether you are looking for a one-off replacement handle or simply want to give your kitchen an easy, but stylish, makeover. Whatever it is you need, you are sure to find it here at Oakhurst Interiors – and all at the right price. 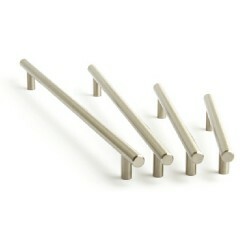 Our product range includes bow and d handles, as well drawer pull handles. 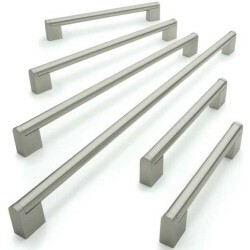 Our kitchen drawer handles are available in a range of sizes to fit your existing kitchen cabinets, with the exact measurements detailed alongside each product. Shopping with Oakhurst Interiors is easy, as well as safe and secure. We are a UK based company, so you can expect speedy delivery.